Children often do better with specifics so being able to explain to an existing child that they are going to have a little brother or a little sister can help them understand and bond with their new sibling before they arrive. Shopping for a baby is great fun and knowing whether you are having a baby boy or girl can help you prepare. You may want to paint a nursery or buy tiny dresses or dungarees and knowing the gender means you can enjoy this during pregnancy. Watching your partner find out if they are having a son or daughter is a magical moment and finding out at 20 weeks means you get to appreciate the reaction without the distraction, exhaustion or sensory overload of birth. The first half of pregnancy is tough, especially if you have morning sickness, nausea and other symptoms to contend with. Having one surprise at 20 weeks is a bit like a reward for getting through the first half of pregnancy. Gender disappointment is very real and some people may like to find out the gender early so they have time to come to terms with it and get excited for their impending arrival. Why you shouldn’t find out. Labour is probably the toughest thing our bodies have to go through, but the desire to find out whether you have been growing a baby girl or boy for the last forty weeks can be extra motivation to push. Many people worry about gender disappointment but the changes of it happening are much smaller when you are holding a small and perfect little bundle in your arms. Not finding out until the birth is the best way for some people. Announcing the birth of your baby is such a special thing, but often most of the details are known before the arrival - especially with a scheduled c-section. Not finding out in advance makes the announcement even bigger. It is very rare, but we have all heard stories of when they get it wrong. People that have bought everything pink only to give birth to a beautiful baby boy or vice versa. There are some gorgeous unisex clothing options, and not finding out means you don’t spend too much money before the baby has even arrived. 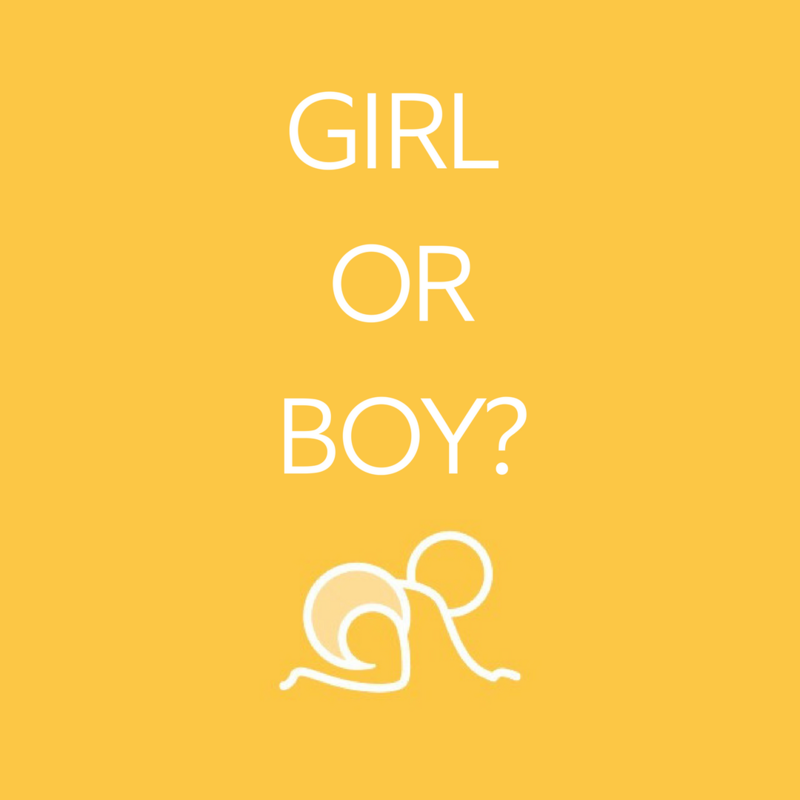 Our nappies are all unisex so whether you are going to find out the gender or not, make sure you check out our Teenyfit Stars! Did you find out the gender or are you going to?